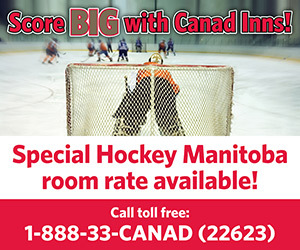 Hockey Manitoba are once again excited to offer the CCM Spring Break Goalie Camp which will take place at the BellMTS Iceplex March 25 – 28, 2019. The camp will consist of 90 minute ice sessions focused on the foundational skills and concepts developed by Hockey Canada. 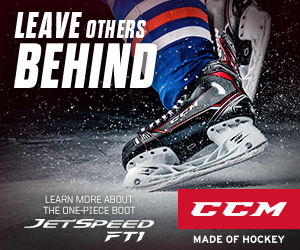 The cost for the 2019 CCM Spring Break Goalie Camp has been set at $275+GST and applicable fees per athlete. The link below can be used to complete registration, but please note that athletes will not be considered as registered unless payment is submitted via the registration form. Any questions or inquiries regarding the camp can be submitted to Dustin Stewart, Sr. 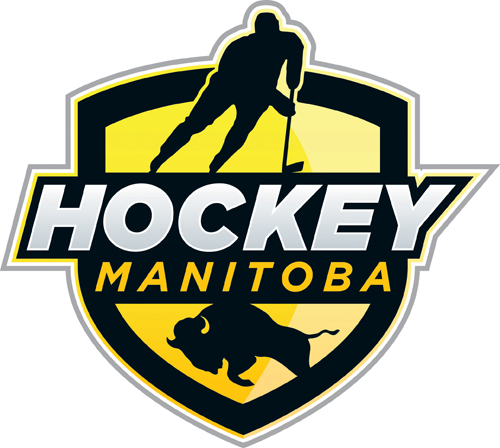 Coordinator of Player Development at the Hockey Manitoba office.